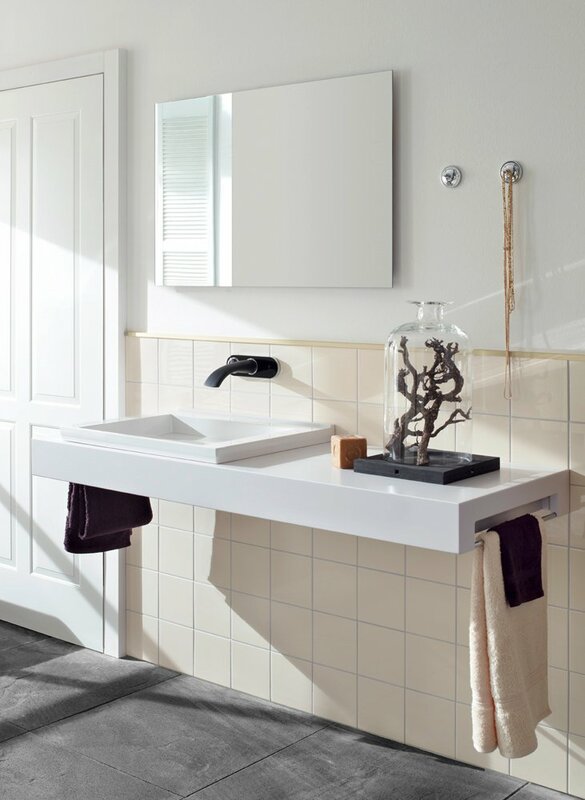 The Ember Mirror radiant heating panel from WarmlyYours is as beautiful as it is functional. 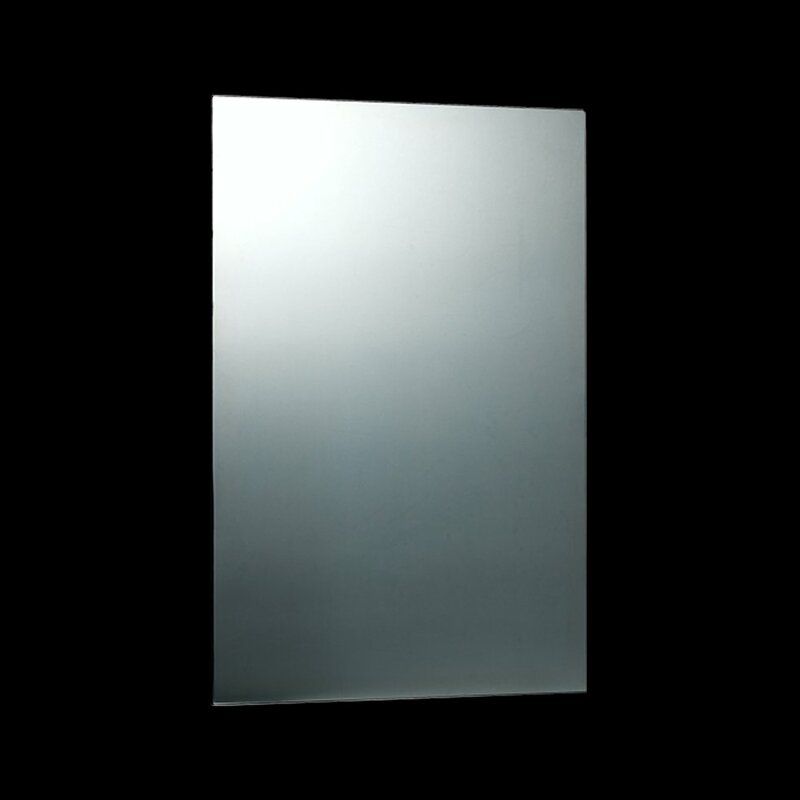 This high-tech, 600-watt wall heater can be installed vertically or horizontally and comes with a crystal clear reflective mirror surface. The Ember Mirror uses infrared heating to warm the people and objects in a room and this extremely efficient method of heating is not only more efficient than forced air but it also circulates less dust and other allergens. With the hardwired electrical connection of this radiant panel, there will be no visible cords or plugs once it’s installed. These panels are also unique in that they have one of the highest possible efficiency rates and consume the least amount of energy possible*. 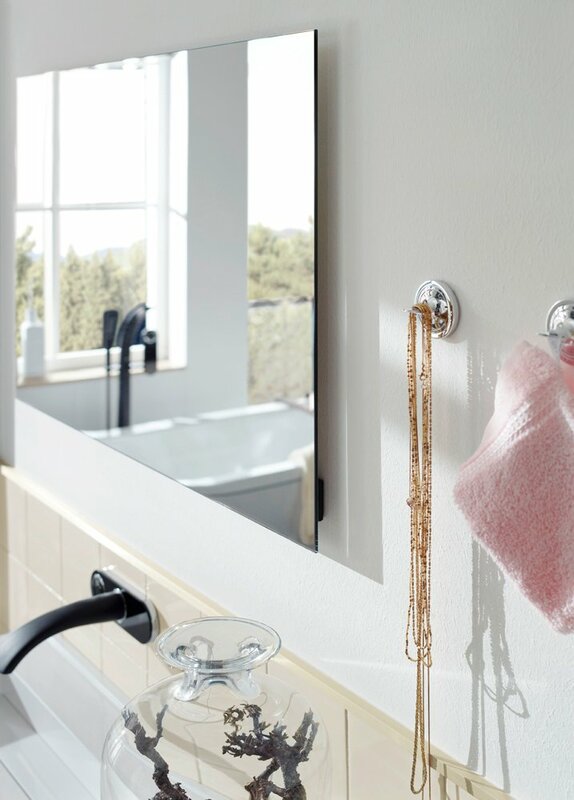 If you combine the Ember Mirror with a towel bar accessory (sold separately), you can turn it into a 3-in-1 device: a wall heater, a towel warmer, and a mirror. Model Ember Glass Mirror - 35" x 24"